To enter: Leave a comment on this post (include your email address!). International entries welcome. One comment per person please :) I will choose a winner at random and announce on Monday, October 24.
beautiful fabric. I'm trying to learn to sew and I like to create things for my baby. O, I like it a lot! love the colours of this fabric. I love the magnolia print!The little brown dots are so sweet, too. I'd love them to pop over to Malaysia - my choice of fabric is woefully limited here! Thanks for a chance to win! Love the colors of the fabric. Nossa que tecidos lindos!!!!! uma boa escolha para se fazer belos trabalhos! Love the fabric! Wonderful colors! beautiful fabric and love the colors. That color palette is divine!! 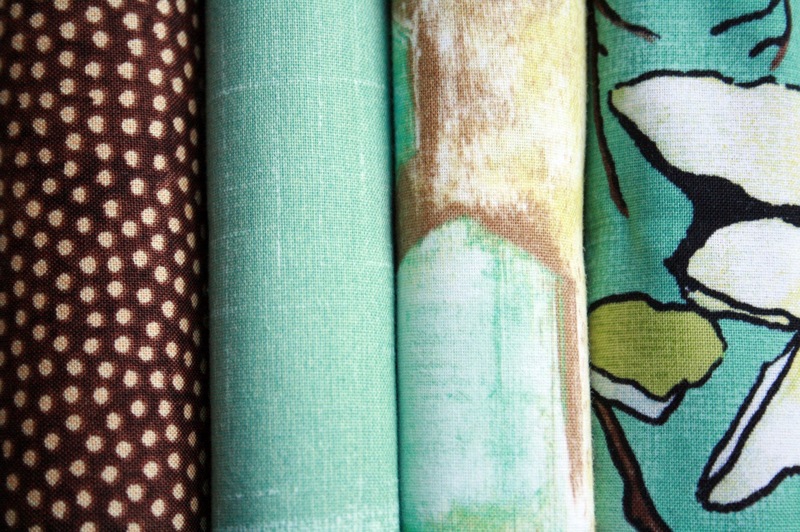 Oh what lovely fabrics - they would be perfect for the junk journal I want to create. Hope to be the lickiest one that win those fabulous fabric! Gorgeous! Love the colors and patterns! Lovely fabrics...how nice to have a random give-away! They are beautiful!!! Thanks for the chance to win some! I love the color combination. Thanks for sharing! I am an art student and I am always looking for fun project ideas for Christmas gifts and birthdays. I recently found your blog and I love all that you post! The colors are just my cup of tea! Nice giveaway, thanks for the chance. Aww these are beautiful! Thanks for doing the giveaway and for keeping up such a great blog! I Love these! I love your blog, always inspires me. Beautiful colors to die for! Thanks for the chance to win. staciew@rhodes-bns.com. I'm getting into sewing and I'd love to have this fun fabric. Thanks Ashley! OMG--love the colors you chose. I love coming to your blog to see what is happening - thank you for sharing your finds. These fabric colors and prints are super cute!! Love the colors, and love fat quarters....so there you go. 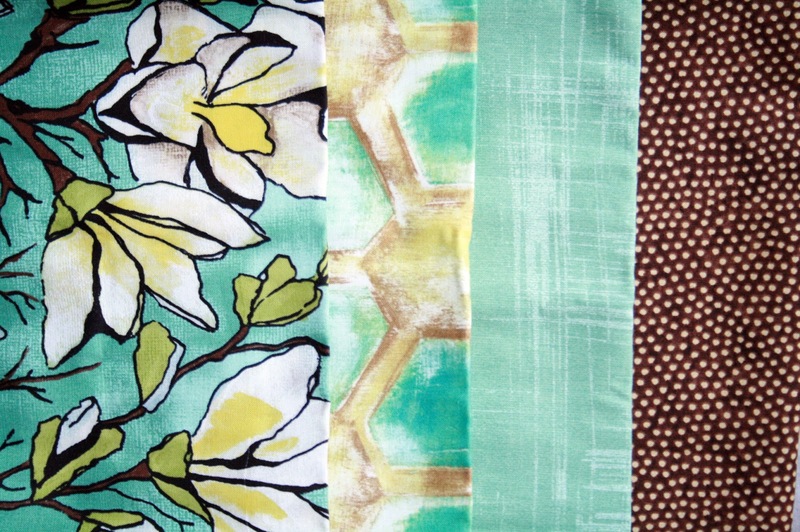 I love these fabrics so much! And I love your blog, which I've discovered only yesterday!! These coordinates are beautiful! Thanks for the chance to win. I LOVE these fabrics having twin boys this is our main color scheme in our home!